Festival of the Ethnological TV films – FESTEF goal is to preserve cultural tradition and identity of Serbian people, national minorities and ethnic groups from Serbia, as well as learning about and interactionwith the cultures and traditions of other nations. - „Golden shepherd“ and diploma „Cedric Dallier“ for The Best ethnological international film“. Guided by an idea that original programme of the “Homoljski motivi” festival should be enriched with something that can last and adapt accordingly through years of its existence, the organizers initiated the FESTEF – Festival of television ethnological film. At the very beginning, the festival was part of the “Homolje motifs” programme with the participation of few domestic authors. Over time, the situation has changed for better. Throughout the years the number of authors and films had increased resulting in need to set the film festival as a special programme apart from “Homolje motifs” festival, and therefore to allow foreign authors to participate and compete as well as the national ones. Continual growth and development of the FESTEF over the years have justified its existence. Moreover, with every new author, movie or TV report coming along the way, we are step ahead in preserving our material and intangible cultural heritage from disregard and oblivion. In the last couple of years, FESTEF programme attracted significant number of spectators, especially among the younger generation. It is also worth mentioning that several movies can be also seen on local televisions and many other similar event or festivals in Serbia. FESTEF favors national production and authors, so therefore the winning award “Golden Shepherd” for the best TV movie screened at the festival always goes to domestic motion picture. The “Silver Shepherd” is awarded for best director, best screenplay, best camera, best ethno recording and best amateur movie. 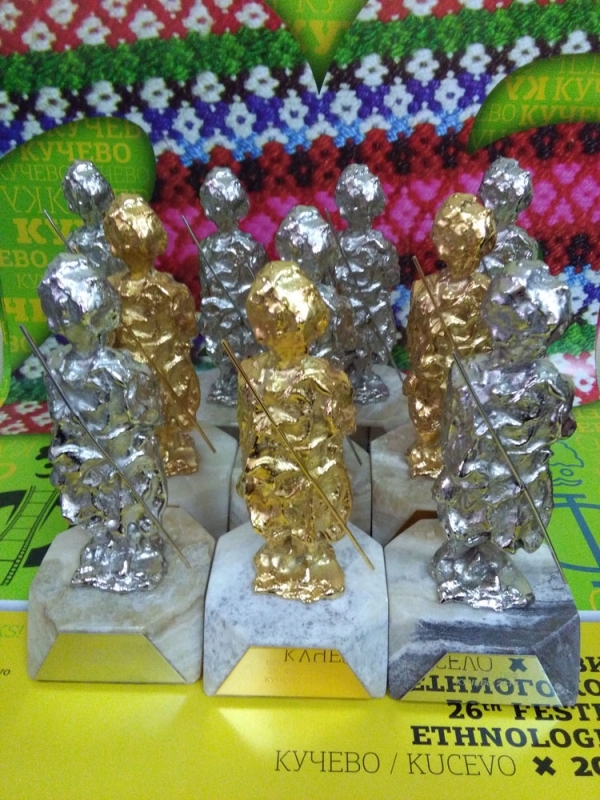 In competition of foreign films the “Celdric Dalier” charter and “Golden Shepherd”are assigned to the best foreign production. 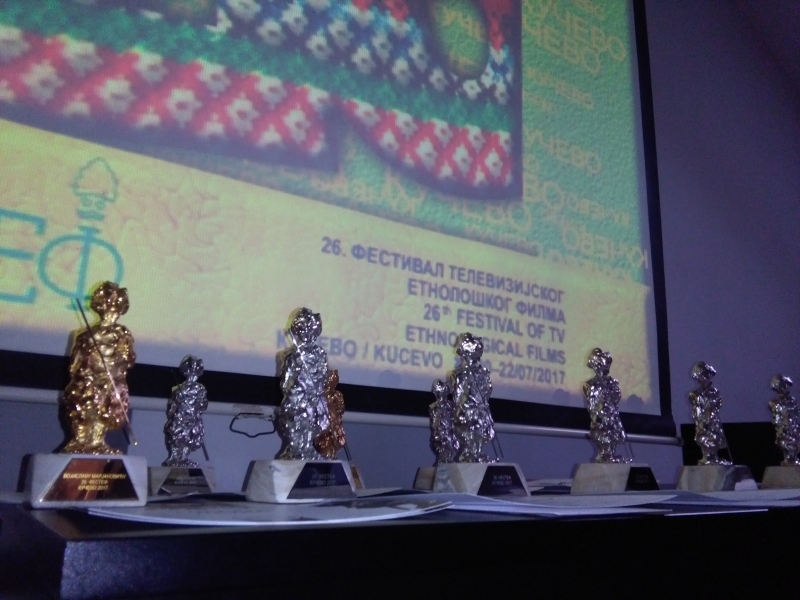 Exceptional work in various aspects regarding the making of ethnological films is awarded with “Silver Shepherd”. Festival ends with ceremonial proclamation of the winners, award ceremony and the best films projections.